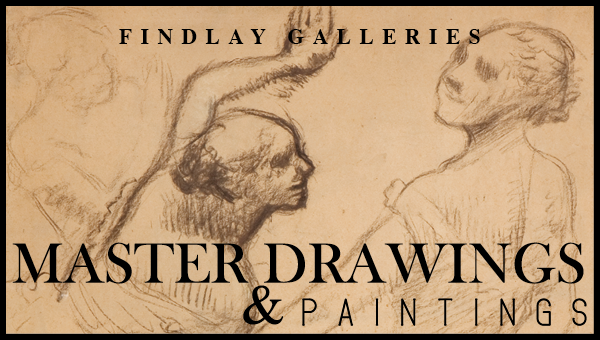 Findlay Galleries is Proud to present Master Drawings and Paintings Exhibition. This exhibition is on view through Master Drawings New York featuring the Highest Quality Drawings and Paintings. Masters Drawings New York is the pre-eminent event for exhibiting and celebrating old master through contemporary drawings in the United States.